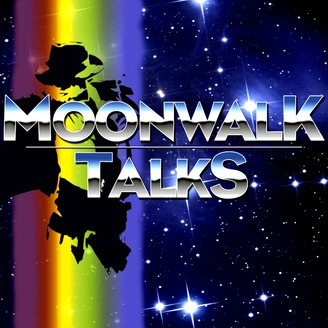 Welcome to Moonwalk Talks! A Michael Jackson Podcast dedicated to searching out the Facts, Stories and Theories about the King of Pop! Moonwalk Talks is a fun, and informative journey into the world of Michael Jackson. We cover topics like "Who did the Moonwalk first? ", "Is there a real Billie Jean?" and everything in between! 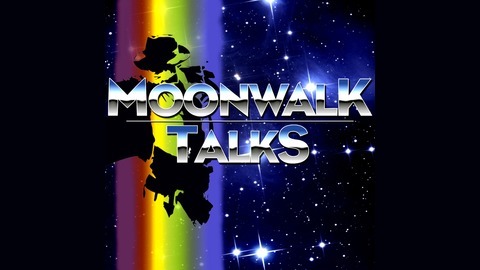 Subscribe to Moonwalk Talks to learn more about the Greatest Entertainer of All Time, Michael Jackson!! Follow @MoonwalkTalks on Instagram! Send any questions, comments, or suggestions to Jankins@Jankins.net! MoonwalkTalks.com.